In recent weeks, Radiohead have released the new version of the free app PolyFauna, a project for iOS and Android designed by Thom Yorke born with the collaboration with producer Nigel Godrich and illustrator Stanley Donwood, longtime collaborators of the British group. 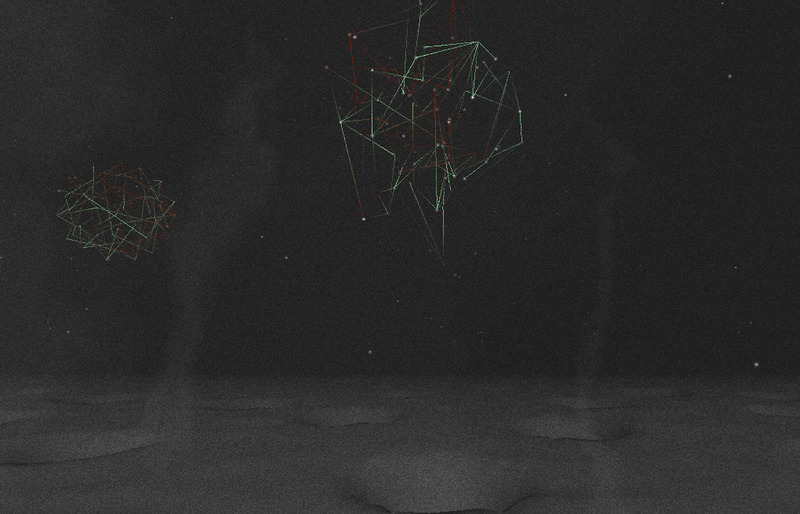 PolyFauna comes to version 2.0 and is enriched with new graphics and music content. Before writing of some features of this new version, for the benefit of those who missed the first release or who have not yet heard of this project, I wan’t underline that this app is the first release of new audio materials since the album King of Limbs in 2011, of which this app is a sort of continuation. PolyFauna is an audio-visual environment, motion pictures, dreamlike environments, unreal, changing digital fantasies that evolve with new ambient music of Radiohead, whose sound is inspired by the song Bloom, the track that opens The King of Limbs. In this way, the listener is lowered into a sensory and interactive experience, potentially different at each session. The PolyFauna project was made possible thanks to the technical contribution of Universal Everything, a study of digital art founded in London in 2004, The app has been developed after more 9 months of work needed to implement a project idea which aimed at creating a new listening experience for the many fans of Radiohead. Initially there was no provision for the new version, because the project PolyFauna was to remain an isolated case, intended forcibly to not have a sequel. The success already after a few hours from the first release pushed towards a change of perspective. Today, unofficial reports say that the new release would actually be a test case for the new album, in which it seems that Radiohead want to give, we hope, life. How does it work? 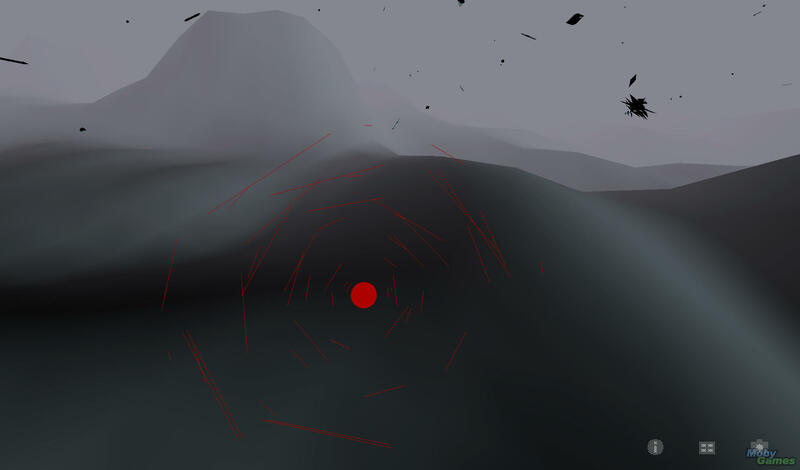 The app has three different interaction modes: (1) follow the red dot, (2) move your body, or (3) draw on the screen, each of these modes will allow you to create those forms of digital life, those monsters of the subconscious that, as Thom Yorke writes, inspired the project PolyFauna. And what is the real news of the second version of PolyFauna? Isn’t the new graphical environments, and isn’t the 32 new micro compositions. The most important news is that the musical material is completely unpublished in the sense that since the first version are loose connections and references to the sounds of Bloom, and the 32 tracks constitute the first new material since The King of Limbs. Technical issues. The app is available for both smartphones and tablet. If you are Apple customers can follow this link, but if you’re androids follow this link. Unfortunately the Android version is no longer available.